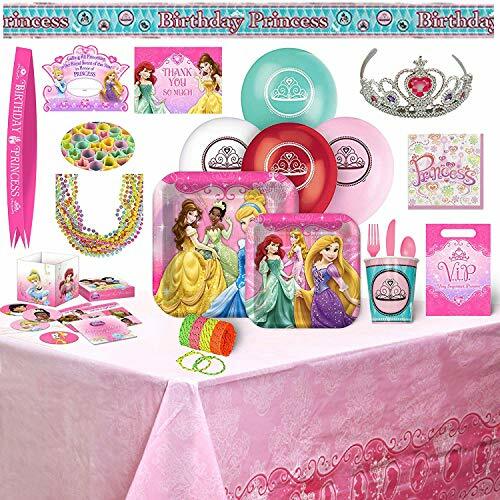 Does your little princess have a birthday coming up? 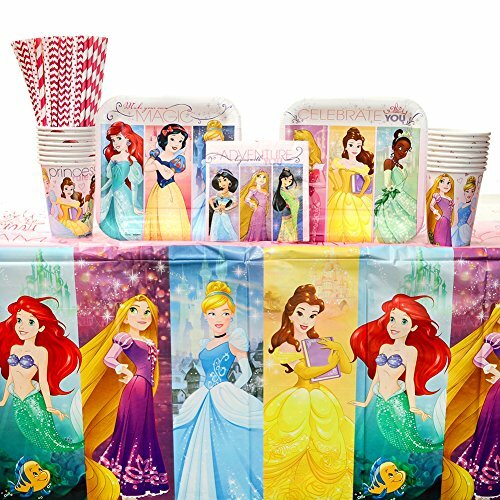 If your child dances around in her Cinderella dress or belts songs from The Little Mermaid at the top of her lungs, this is the perfect party theme. 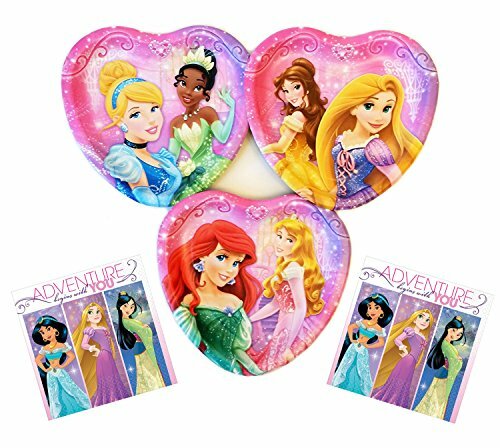 The Disney Princess Dream Big party theme features many of the classic Disney princesses, so she doesn't even have to pick her favorite one! 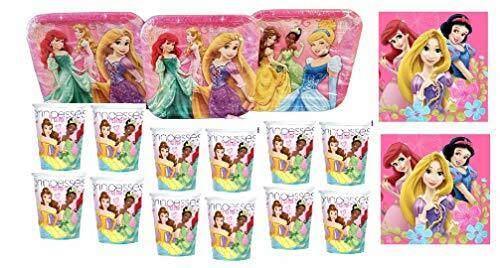 These party supplies are all fit for your royal guest of honor and the guests are sure to have some fun. Bundle includes 16 dessert plates, 16 beverage napkins, 16 cups, 1 table cover, and 24 Cedar Crate Market brand straws made of non-toxic, BPA free, and elemental chlorine free materials. Strong and durable for lasting fun and enjoyment! Straws made in the USA! 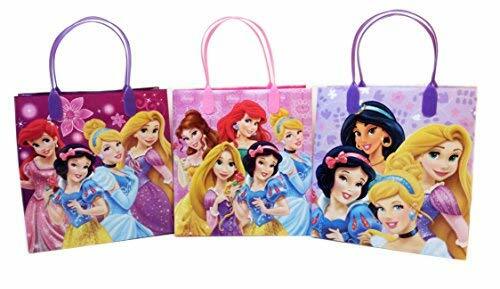 Does your little princess have a birthday coming up? 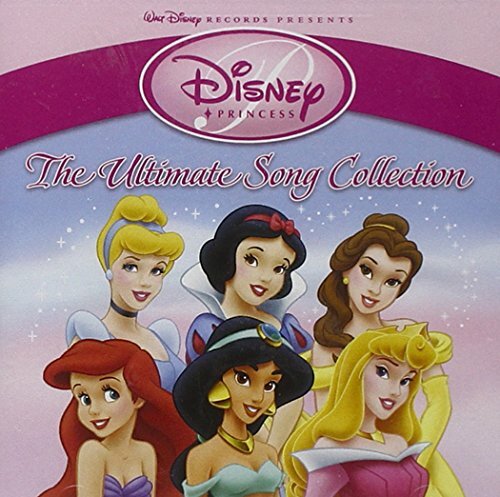 If your child dances around in her Cinderella dress or belts songs from The Little Mermaid at the top of her lungs, this is the perfect party theme. 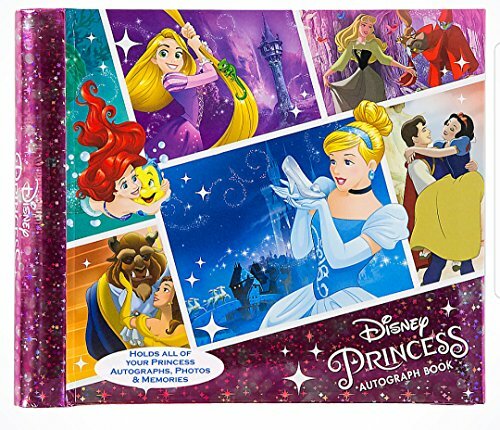 The Disney Princess Dream Big party theme features many of the classic Disney princesses, so she doesn't even have to pick her favorite one! 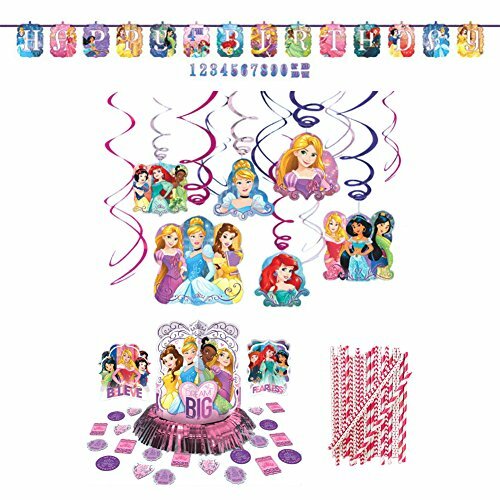 These party decorations are all fit for your royal guest of honor and the guests are sure to have some fun. Bundle includes hanging swirls, table decorating kit, letter banner, and 24 Cedar Crate Market brand straws made of non-toxic, BPA free, and elemental chlorine free materials. Strong and durable for lasting fun and enjoyment! Straws made in the USA! 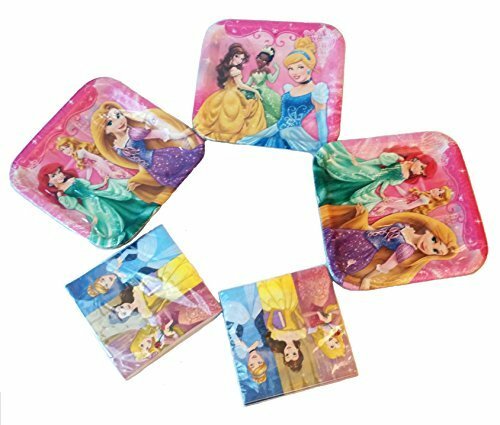 Deluxe Tableware Pack Includes: 16 - Luncheon Napkins 8 - 7" Paper Plates 8 - 9" Paper Plates 8 - 9oz Cups 8 - Knives 8 - Spoons 8 - Forks 1 - 84"x 54" Plastic Table Cover Decor Kit Includes: 8 - Balloons 8 - Invitations 8 - Thank You Cards Goody Bag Sets Include: 12 - Pastel Beaded Necklaces (33") 8 - Rainbow Coil Slinkies (1.5") 32 - Friendship Bracelets 8 - Loot Bags 1 - B-Day Sash 1 - Tiara Playful Game for everyone to enjoy Specially Packed in a Reusable Cake BoxAll Officially Licensed Products From toddler up to teenage age, this treat is a perfect design for your daughters festival. DISNEY VINYLMATION THEME PARK FAVORITES PIRATE PRINCESS 3"